We have reserved a block of rooms for Monday, January 22 at the Renaissance Hotel in downtown Albany. Space is limited, and our block is filling up quickly, so please make your reservations now. Governor Andrew M. Cuomo last week unveiled the third proposal of the 2018 State of the State: Invest $100 million to launch round three of the Downtown Revitalization Initiative - an innovative approach to economic development aimed at transforming communities for the next generation of New Yorkers to want to live and work. The revitalization program, first announced in the Governor's 2016 State of the State address, would invest up to $10 million to award communities in each economic development region. The downtown areas will be selected by the state's Regional Economic Development Councils. Screening devices that detect suicide vests like the one that exploded in a New York City subway tunnel are being tested in a Los Angeles transit station, but U.S. Senator Chuck Schumer said Sunday the Transportation Security Administration should speed up plans to deploy the technology nationally. "The fact that we have this new, potentially life-saving technology at our fingertips — an ability to detect concealed explosives worn by cowards looking to do us harm — demands the federal government put both the testing and the perfecting of this technology on the fast-track," Schumer said. "We not only want these devices in America's busiest cities, like New York, but we need them here." The Los Angeles Metropolitan Transportation Authority is partnering with TSA to test devices known as stand-off explosive detection units, which do a full-body screening of passengers walking through a station without slowing them down. If an explosive device is detected, it triggers an alarm. 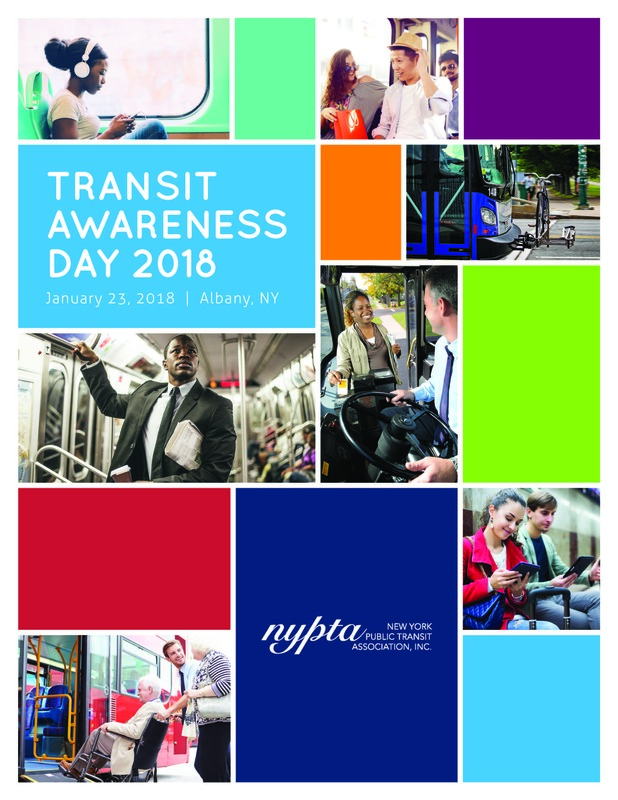 The operator, a transit employee, sees a camera image of the passenger on a computer screen, but no anatomical details. The other cities tracked are Baltimore, Boston, Chicago, Los Angeles, Miami, New York, Philadelphia, San Francisco and Washington, D.C. Most of these cities have older, more established transit systems, so it’s not surprising that they would be growing at a slower rate. Should you have any questions, please email fred.mannix@braunability.com.